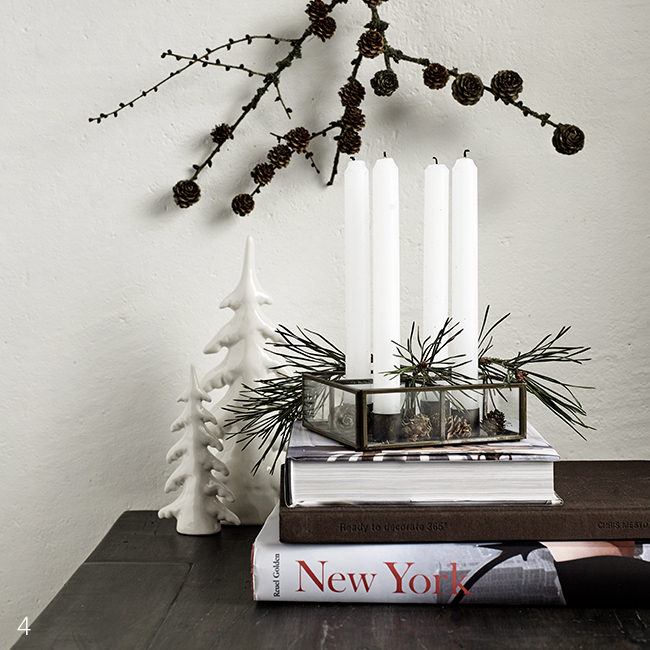 Ambiente Blog • Stylish night, holy night. 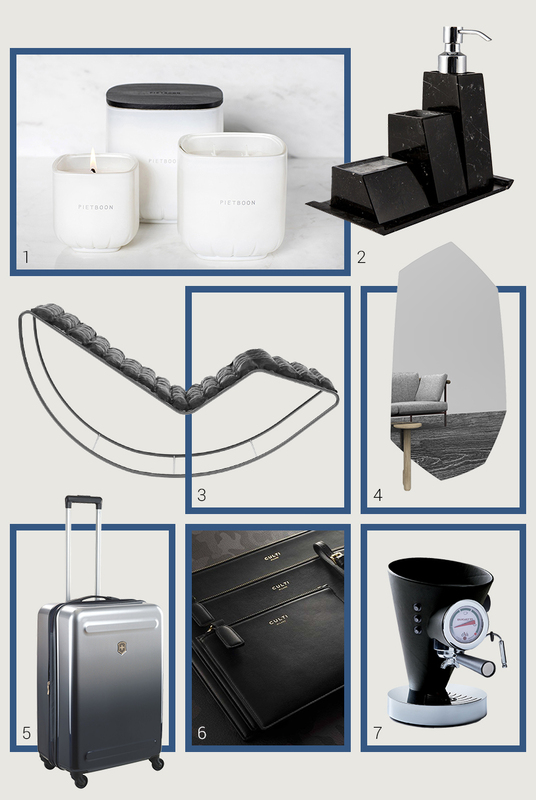 Every year, we offer inspirations for gifts that will turn a silent night into a stylish one. No matter whether you’re looking for something special for him or her, a lady or bon vivant … with our guide you can save yourself the stress of searching. And that’s probably the best present to have, isn’t it? She’s quite happy not to have a lavishly decorated Christmas tree. She loves clean lines and simple designs. For her, purism is an attitude to life and Scandinavian chic is what sets her pulse racing. When it comes to home décor, e.g. candlesticks or vases, she likes them straightforward and functional. 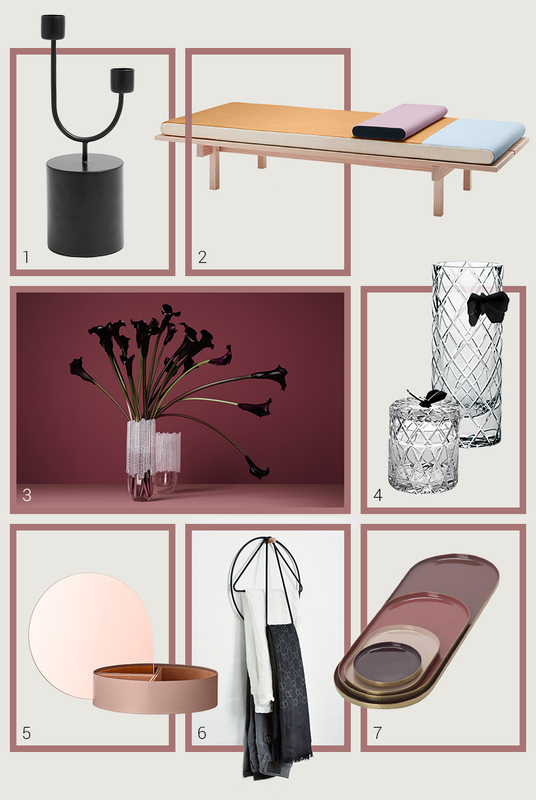 She prefers superior materials, hard black and the entire palette of pastel and berry shades. You’ll be sure to find something, for example, at the Danish labels Nordal and Skagerak, whose company philosophies almost perfectly reflect the aspirations of the style-conscious Purist. Unlike the Purist, her Christmas tree shines out in all its glory. She’s not one for the simple or the understated. She wants to attract attention and is always looking for eye-catching designs. The Lady delights in extravagance and loves real “it” pieces such as clutch bags or bracelets that complete her outfit and give it a special touch. She’s also on the lookout for selected items with a special wow-factor for the home. 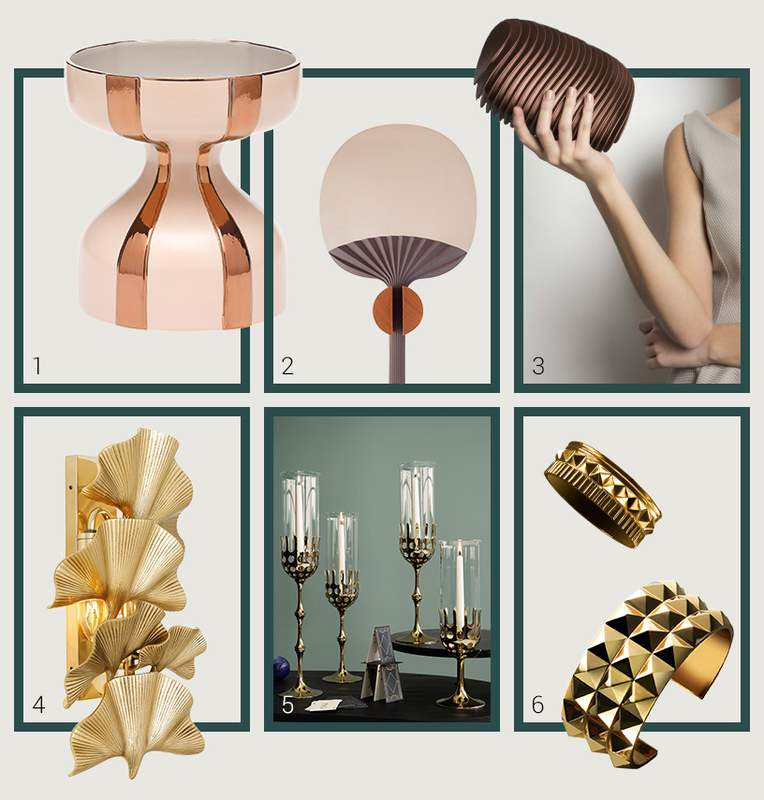 Something with gold and copper tones would be good – or a mirror in which she can cast a last glance before her grand entrance. The extravagant Lady will particularly appreciate the hand mirror from Punta Portego that uses a particularly feminine design inspired by the lightness of a paper fan. If you spend Christmas with her, you should consider yourself lucky. She has everything under control and has never been known to burn the festive meal. She’s only satisfied when her guests are satisfied. Nothing is left to chance with the perfect Hostess. She is happy when the perfect presents are lying under the Christmas tree for everyone. Practical kitchen gadgets are a source of pleasure for her, especially when they’re not only useful, but their form and materials make them great design objects too. 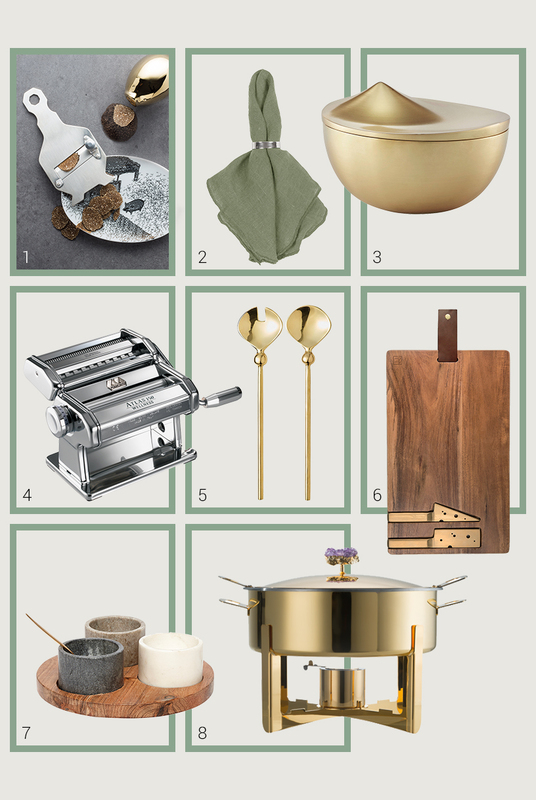 Chopping boards made of superior wood, serving bowls made of stone and salad servers made of brushed brass are precisely the gifts that conjure up a smile on the face of the perfect Hostess – and from which you’ll also benefit in the end. He could be the perfect match for the extravagant Lady as he’d be quite happy to let her bask in the spotlight. He likes to lean back, relax and enjoy the finer things in life in peace and quiet: good whiskey, good tobacco and good conversation. The Connoisseur is not a hobbyist but a genuine expert. He knows his subject and attaches great importance to high-quality workmanship and materials. As one of the old school, it’s better not to put high-tech presents under the tree for him. 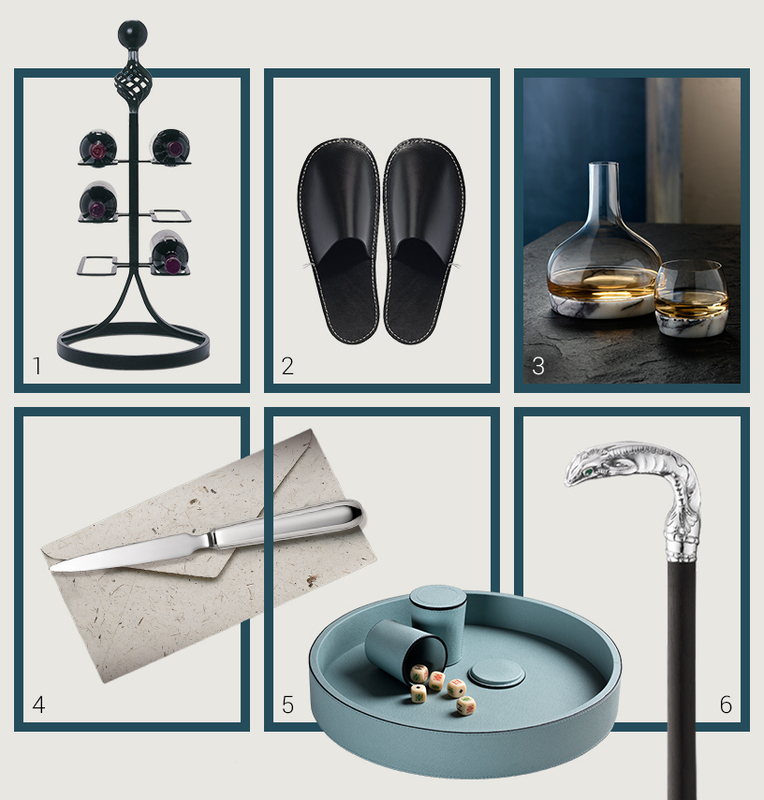 A carafe, walking stick, letter opener or pipe – provided they have a touch of class – are high-tech enough for this lover of fine things. He, too, is a man who enjoys his pleasures. He maintains his extensive collection of records and books as lovingly as his proudly displayed beard. In his clothing he is inspired by the good old days. 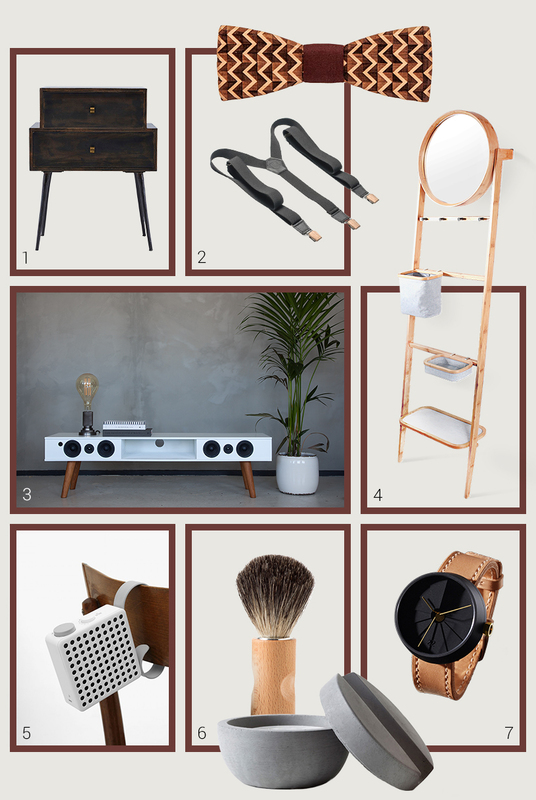 He likes to wear a bowtie and braces – and these would be good ideas for Christmas presents. When it comes to things like speaker systems, he wants the latest technology and perfect sound quality together with a certain retro look. As a passionate collector, the young Intellectual sets great store by having everything in the right place. He’s interested in storage systems that provide not only the necessary space but are also real eye-catchers. He has a penchant for natural materials such as leather and wood. This applies not only to the interior décor, but also to his accessories and clothing – just take a look at the natural wood bowtie below. As a businessman, he feels at home in chic designer hotels all over the world and wants high-quality urban design in his apartment. A full-bodied espresso is the fuel with which he starts his business trips. Useful travel companions would be his favourite gifts, for instance a robust, spacious trolley case or a pochette wallet – made of leather, of course – in which business cards and credit cards can easily be kept. Because he’s always travelling, the thing he most looks forward to is coming home. Items to enhance his apartment would also be very welcome. Especially if they have a masculine touch and are made of sophisticated materials such as dark marble. 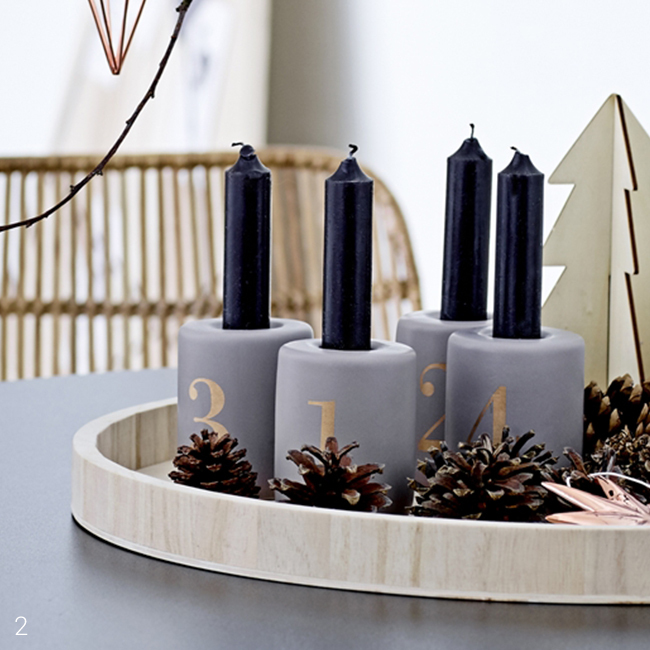 The Advent wreath is an integral part of the winter season and reminds us that Christmas is just around the corner. 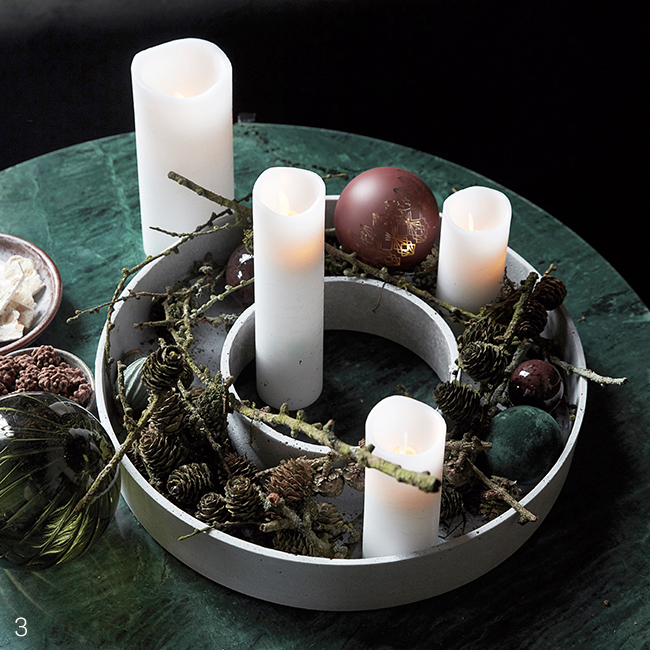 In addition to lavishly woven wreaths, the trend is moving towards bowls made of wood, glass or porcelain that can be filled with just a few natural materials. 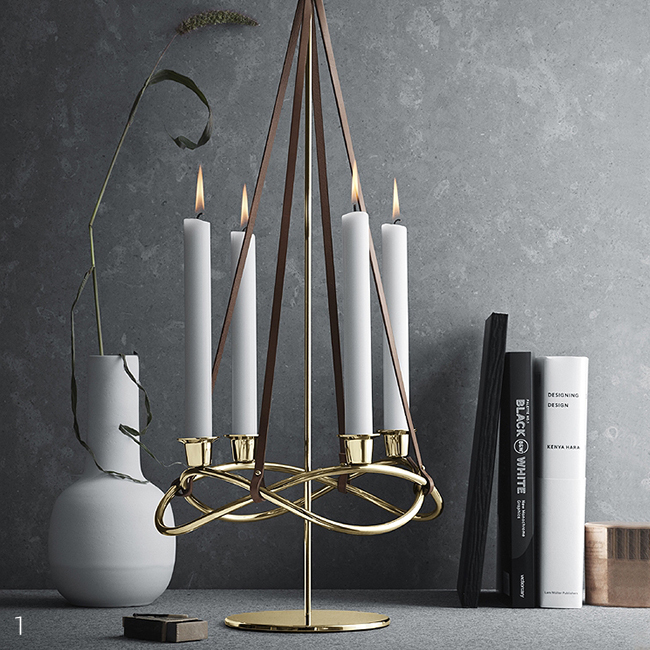 Finely wrought brass candlesticks on the dining table often replace the over-ornate wreaths that were to be found in our grandparents’ day. There is now far less to distract us from the warm candlelight that – together with a nice cup of tea – puts us more and more into the holiday mood during the weeks before Christmas.